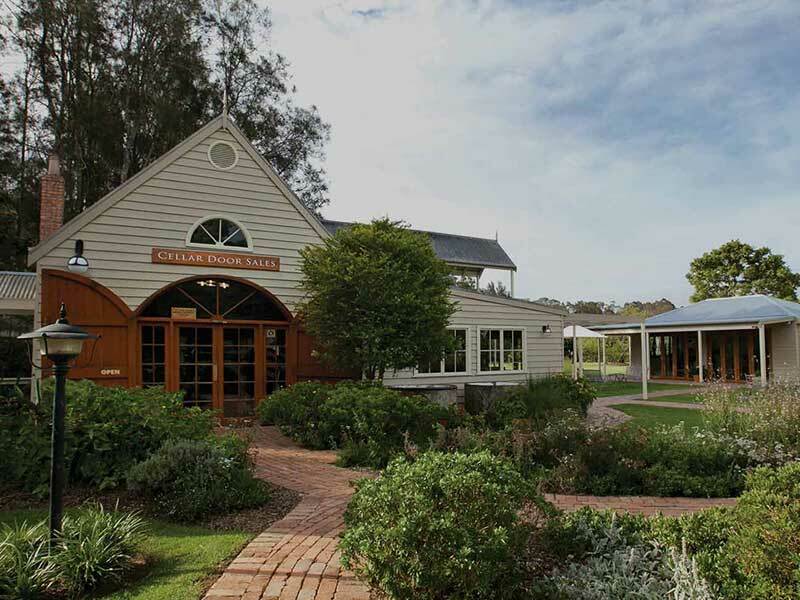 Pepper Tree Wines is one of the most awarded boutique wineries in Australia amassing a show record out of all proportion to its size. 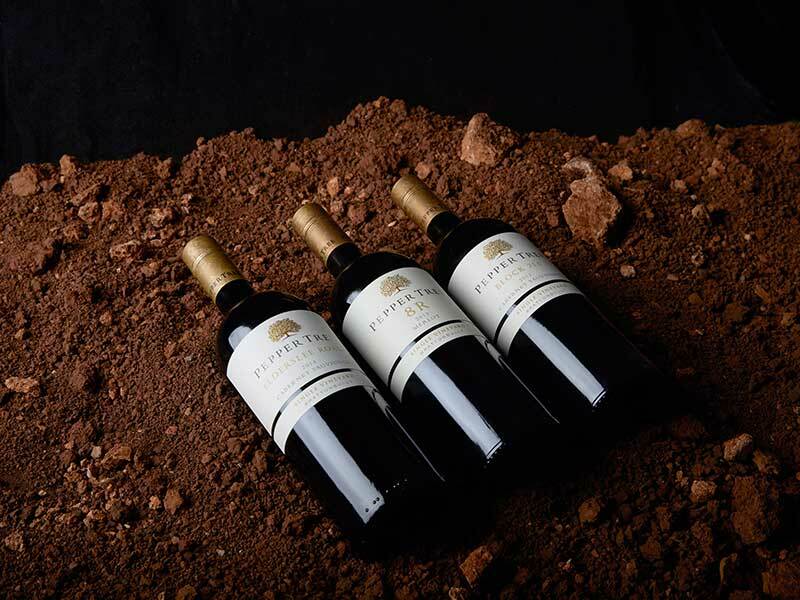 This includes the Jimmy Watson Memorial Trophy in 2001 for a Pepper Tree Cabernet Sauvignon and in 1999 the Trophy for Best Merlot Worldwide at the International Wine & Spirit Competition in London. 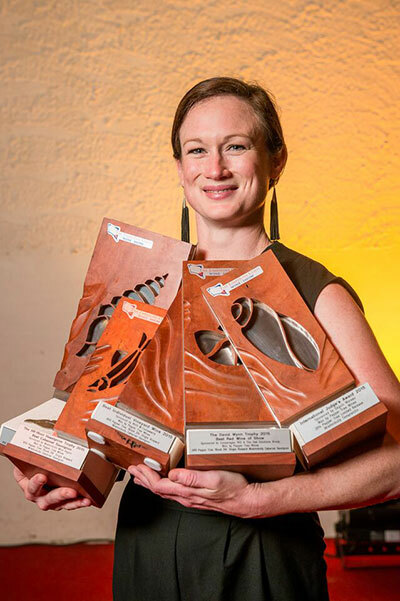 In recent times, Pepper Tree has also taken out in consecutive years, the Trophy for the ‘Best Individual Vineyard’ Cabernet of show at the Limestone Coast Wine Show in 2011 and 2012. 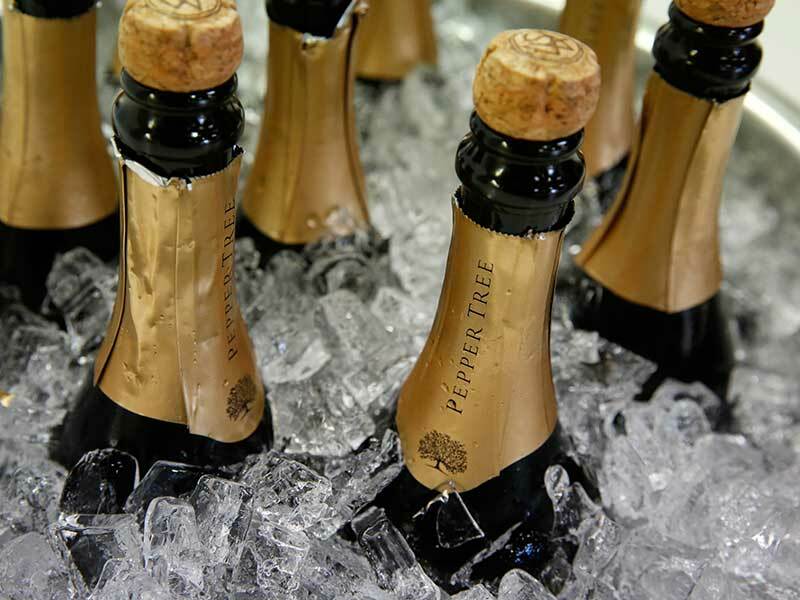 In 2015 Pepper Tree also amassed an amazing 5 Trophies at the Limestone Coast Wine Show including Best Cabernet, Best Single Vineyard Wine, Best Red Wine of Show, Champion Wine of Show and the International Judges Trophy. 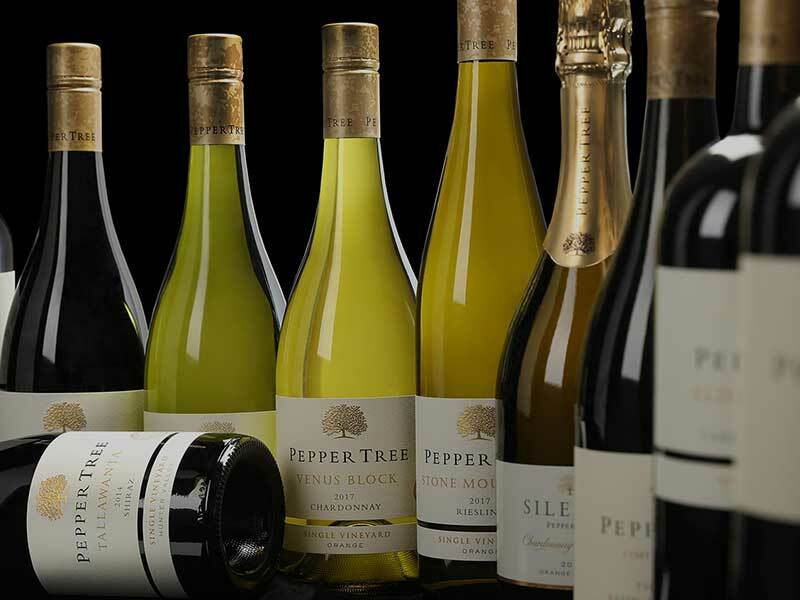 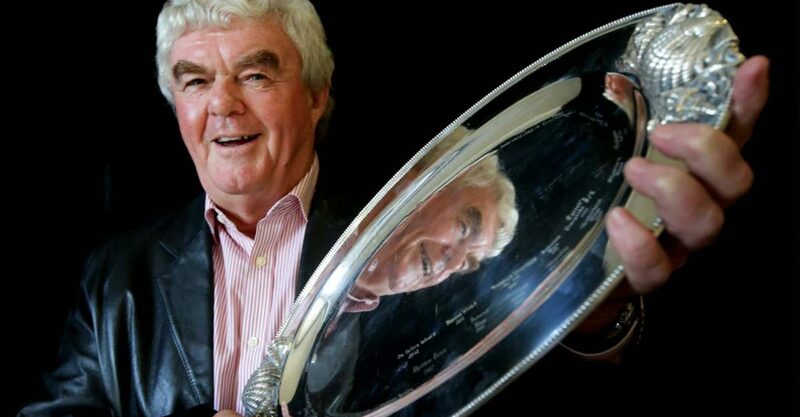 This is also reinforced by the five-star ratings Pepper Tree Wines has received from James Halliday in his Australian Wine Companion over the past years.